The latest Game Management Guidelines have been released. 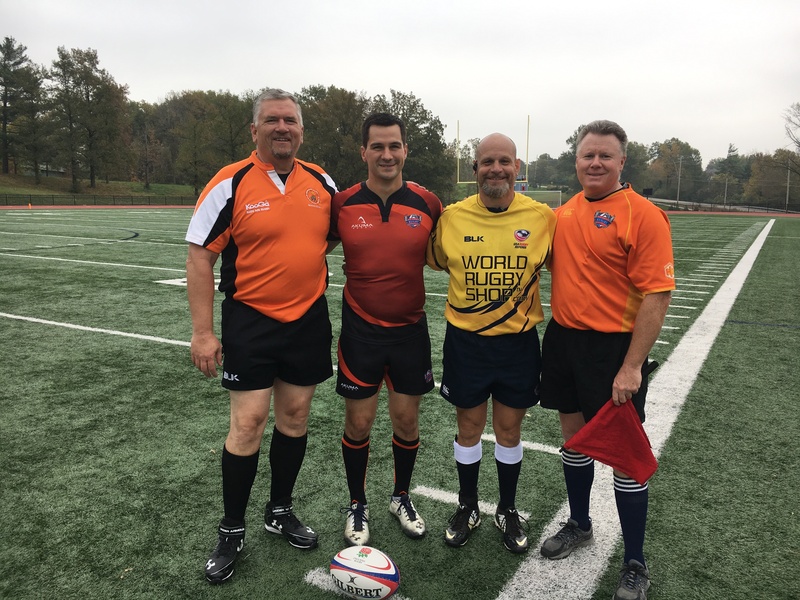 The 2018-2019 Game Management Guidelines are now available from USA Rugby. To download a copy, click on the link below. 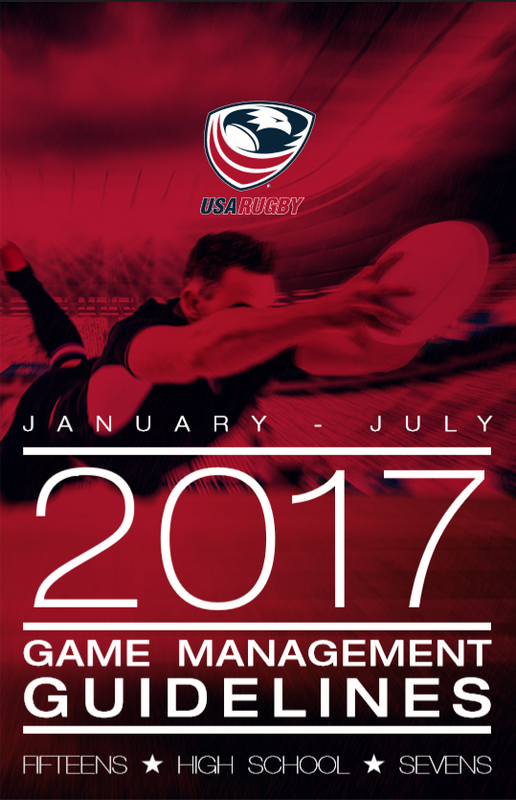 The 2017 Game Management Guidelines are now available from USA Rugby. To download a copy, click on the image below.